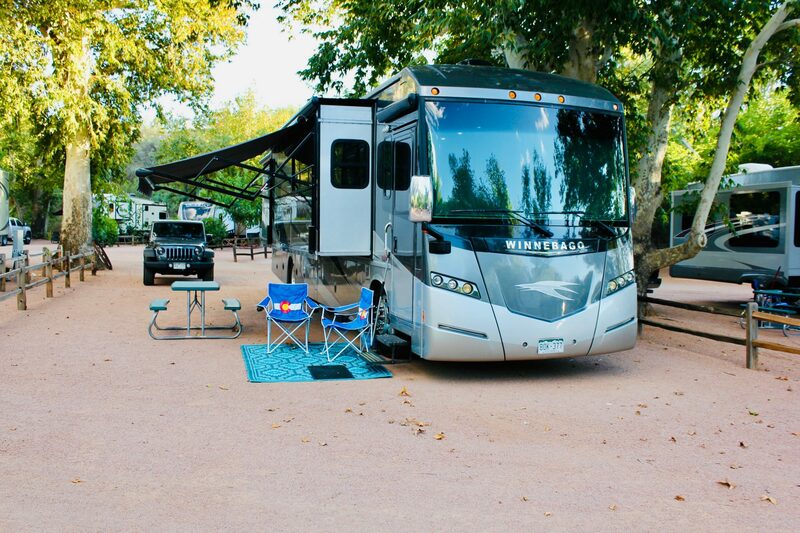 Our convenient location and quiet atmosphere makes Zane Grey RV Village the ultimate basecamp for your Sedona and Verde Valley adventure! Stay for a night, week, or month in our beautiful resort! We offer spacious full hook-up RV sites (some as wide as 30 feet!) 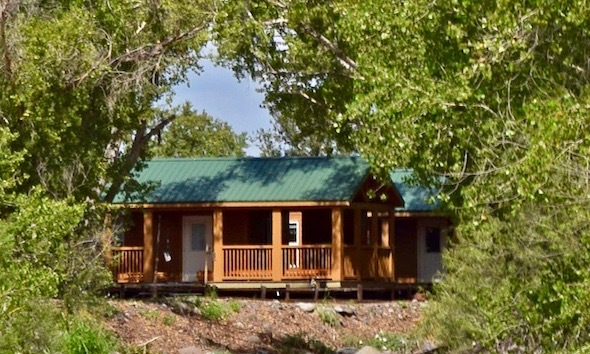 and fully-furnished luxury cabins with covered porches and outdoor gas fireplaces. Whether you’re looking for a spacious RV site or a comfortable cabin with the conveniences of a modern hotel, Zane Grey RV Village has you covered!